Join us on Saturday July 29th at 10AM EST for a Business Liquidation of Pacesetter Property Management. Hundreds of items will be offered for auction with no reserves. Inspections Friday June 28th from Noon-2. Auction features 10 vehicles, riding lawn mowers, hand tools, firearms, compressors and much much more. 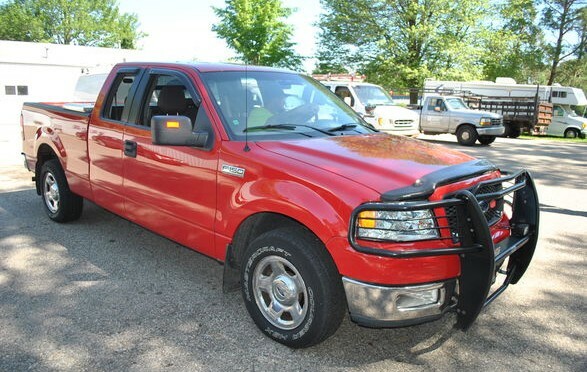 2005 Ford F150 XLT – 2×4, ext. cab, 302k miles, new trans. 2003 Chevy Trailblazer – 183k miles, 4×4, cloth int. Husqvarna Commercial zero turn mower – 60” deck, 1074 hrs. Ex Mark Commercial zero turn mower – 60” deck, 1995 hrs. ZT Bad Boy Commercial zero turn mower – 60” deck, Kawasaki engine, 341 hrs.